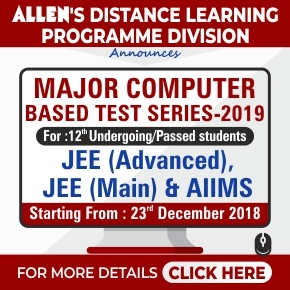 JEE Advanced 2019 Exam Date has been announced. 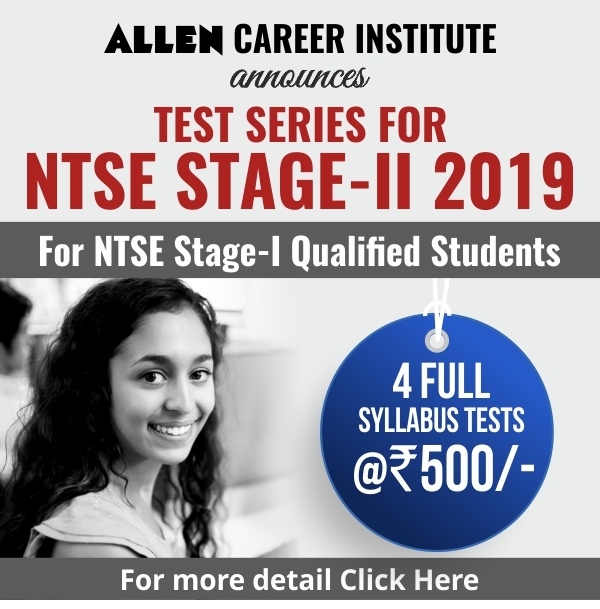 In 2019, the exam will be conducted by Indian Institute of Technology (IIT) Roorkee. 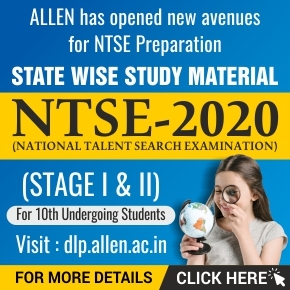 The exam conducting body has announced that the exam will be held on May 19, 2019 (Sunday). 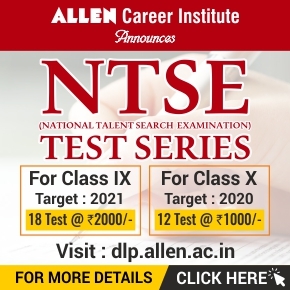 The performance of the candidate in this examination will form the basis for admission to the Bachelor’s, Integrated Master’s, Dual Degree programs (entry at the 10+2 level) in all the IITs. The examination consists of two papers, Paper 1 and Paper 2, each of three hours duration and will be held as per the following schedule. 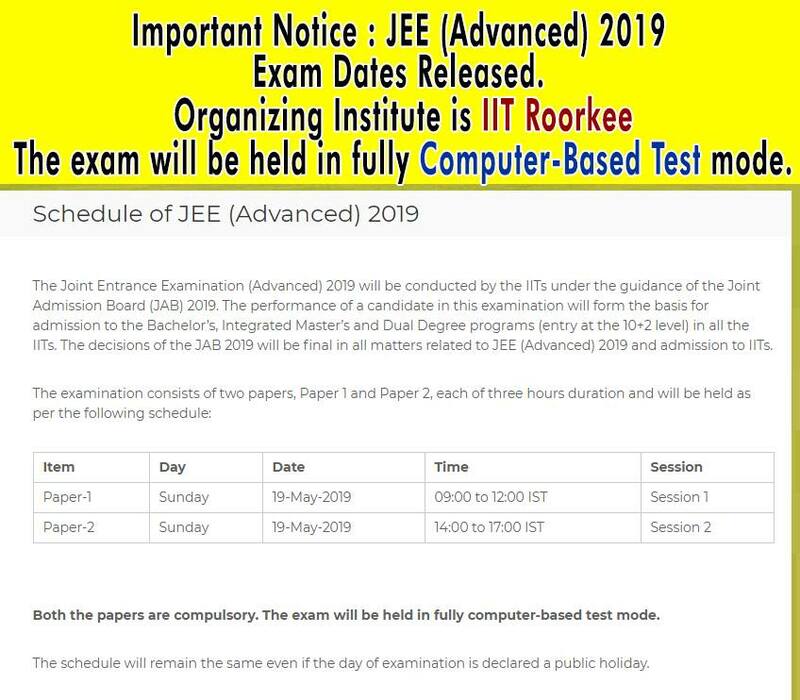 Paper-1 will be held on 19-May-2019 (Sunday) from 09:00 to 12:00 IST (Session 1) whereas Paper-2 will be held on 19-May-2019 (Sunday) from14:00 to 17:00 IST (Session 2). Both the papers are compulsory. The examination will be held in a fully computer-based mode. As of for now, only the exam date and exam conducting body have been announced. Candidates can check the tentative schedule below.